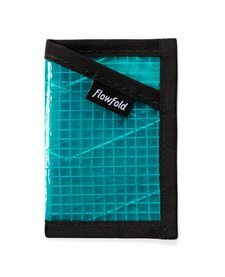 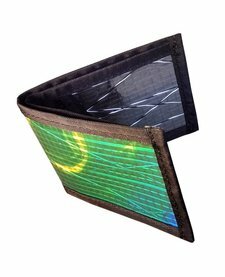 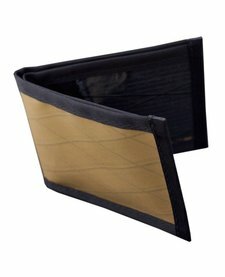 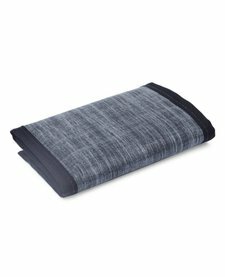 A sleak, front pocket wallet for modern travelers. 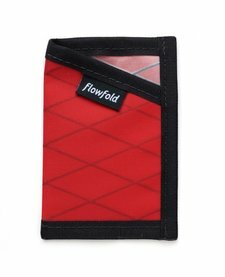 Designed for the straight shooter with no interest in excess features, the Minimalist wallet is both purposeful and versatile. 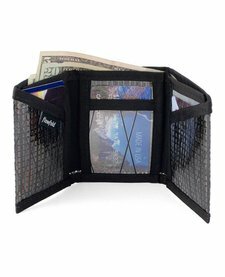 An exceptionally slim wallet that fits international currency for folks who travel light.